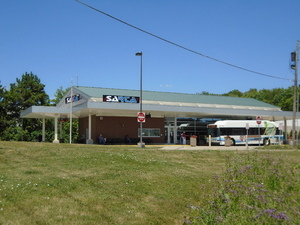 A fare is required for use of all SARTA buses, children 5 and under do not require a bus pass. If you have any questions about fares please call 330-477-2782 or 1-800-379-3661. All tickets or passes can be purchased at any Transit Center location. Student passes can be purchased at Kent State-Stark and American National University bookstores. All full fare tickets and passes can be purchased at Fisher Foods and Alliance Community Hospital. In addition tickets or passes can be ordered online (below) or through our mail order form. Effective August 31, 2014, SARTA will no longer have a Group Trip Fare for Proline Trips. 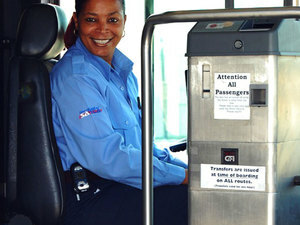 Regular Fixed Route 10-ride ticket $15. Reduced fare fixed-route passes are available for purchase by passengers aged 65 and older or those with a permanent disability. Before purchasing tickets or passes consider how much you will be utilizing our SARTA buses.